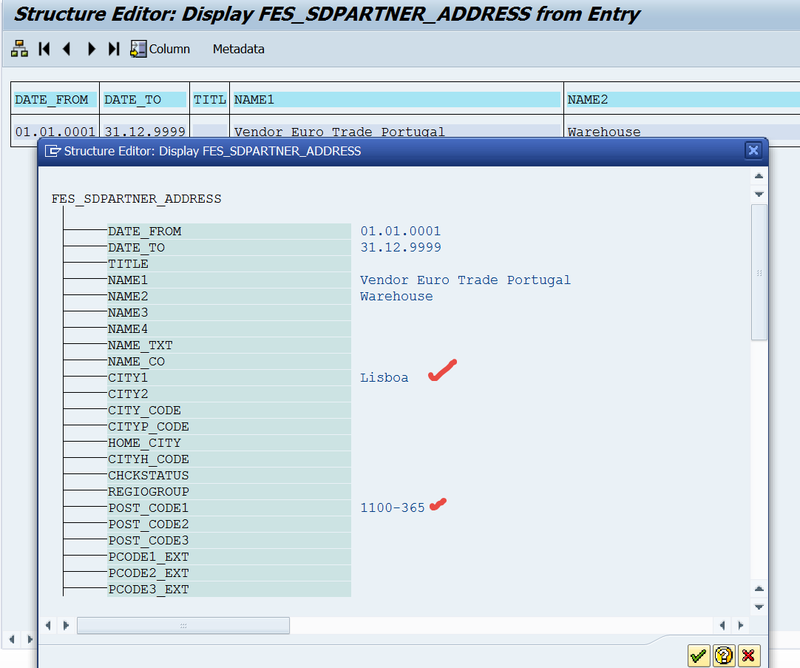 SAP standard provides FM : SD_ADDRESS_GET to provide details of an address form the address number. For the test pick up an address number form the table ADRC. Test the FM in SE37 and provide the address number and execute.